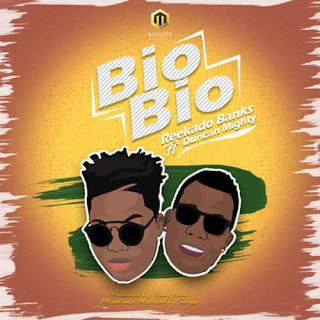 Mavin Records act, Reekado Banks comes through with the highly anticipated record titled “Bio Bio”. 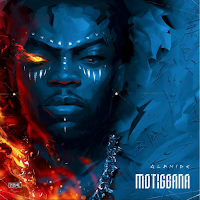 which follows previously released single titled Pull Up which had quite some buzz. “Bio Bio” features the rave of the moment and Port Harcourt’s first song, Duncan Mighty. And on this number, both acts put out an impeccable performance in their vocals and delivery. 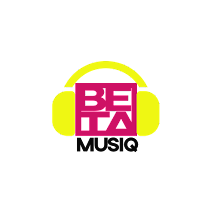 Without much ado, hit the play button below and enjoy the BabyFresh produced tune.